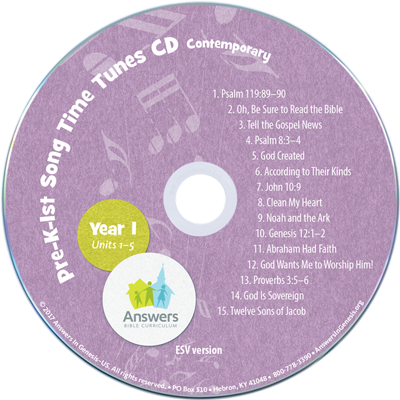 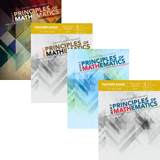 This student CD for Pre-K – Grade 1 includes the 5 memory verse songs from year 1 of ABC, along with 10 original lesson songs. 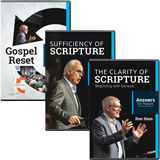 ESV Version. 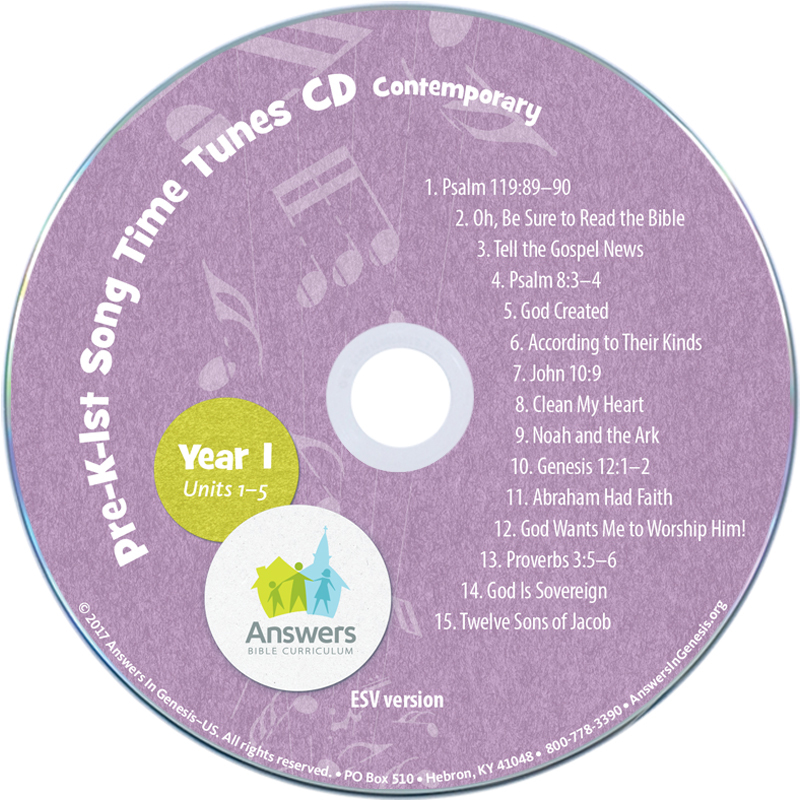 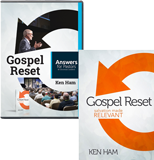 Listen to samples of each song from the album or order individual MP3s.